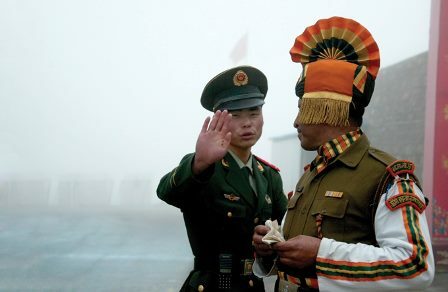 Making up Asymmetric Deficit vis-à-vis China » Indian Defence Review. China’s surging economic power has been matched by increasing military might including investments in an aircraft carrier, anti-ship ballistic missiles, satellites, modern weapon systems and other hardware. In contrast, a decade of neglect of the Indian Military has widened the capability gap vis-à-vis PLA exponentially. With the new government in power headed by a dynamic Prime Minister, there is speculation of a new era in India-China relations. However, it would be prudent to remember that it is the capabilities that matter even if intentions change overnight.